“The Association of Mature Americans, and millions of seniors nationwide, welcome the closing of the Medicare Part D ‘donut hole’ in 2019. However, in making structural changes to the ‘donut hole,’ Congress needs to make sure they maintain the competitive incentive structure that has made Part D successful over the last 15 years. 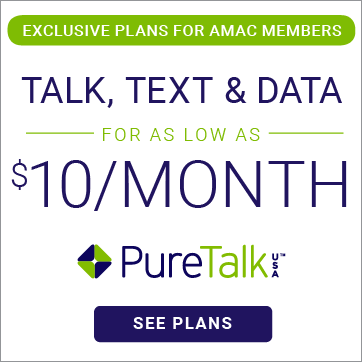 AMAC calls on Congress to fix recent changes made to Medicare Part D in the 2018 Bipartisan Budget Act (BBA). 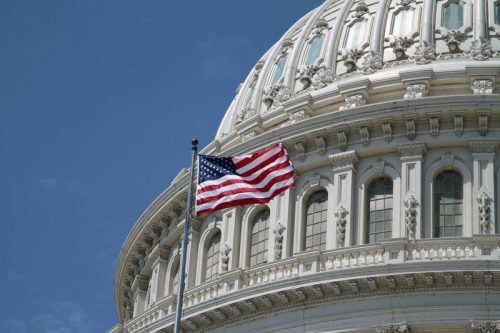 Congress needs to keep its promise to close the ‘donut hole’ in 2019, while also ensuring the structure of Medicare Part D is not compromised by the recent changes they enacted. Furthermore, Congress needs to address the drastic increase seniors will see in their out-of-pocket costs in 2020 as the Medicare Part D catastrophic threshold increases. If nothing is done, seniors will pay nearly $1,250 more to reach catastrophic coverage in January 2020 than they currently do. This is completely unacceptable. Swing and a miss. Drug prices are out of control and Congress still will not allow the CMS (Medicare), the largest purchaser of prescription drugs, to negotiate price with the drug companies. That is the greatest challenge facing Medicare Part D.
Really sad when we Cannot get the Prescriptions that work for us because our insurance will not cover it ,Also we cannot get the same care because Medicare will not allow it .This is Discriminating against the older Generation . One thing that would be helpful would be tax-free savings accounts for medical/healthcare and the elimination of all tax on healthcare services and goods. There also needs to be a national cap on all taxes paid of 20% with a goal of working it down to 10%. We need more control over our lives and less government control. We should be able to save for healthcare tax-free and not be forced into any government or other program. Interesting: my Part D insurer has created a new class of drugs other than brand-name, other than generic–and they don’t cover it! There are many things wrong with our health care/prescription medication system. No one solution is going to fix it. It’s like the elephant and the blind men. We all see the problems from our own perspective. Some action that fixes my problem may create a worse problem for you. The whole insurance coverage/non-coverage rule book has become so convoluted and confusing it is nearly impossible to understand it or work out the best plan for one’s situation – and I have a college education and years of employment reading complicated documents! Go, AMAC! But be sure you’re pushing for the right things. Where is the beef with AMAC? 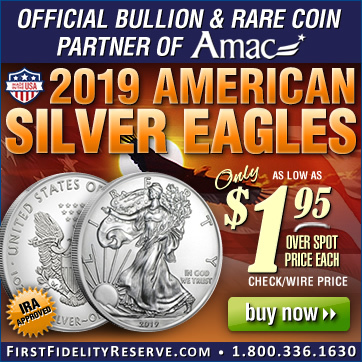 All I can see is lots of buzz words, advertising and weak efforts make AMAC appear to join the works being done by others. 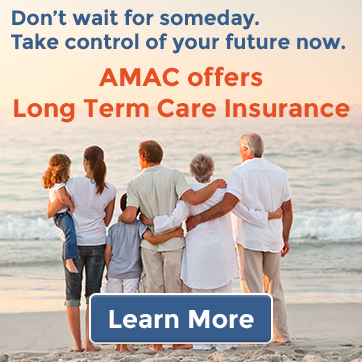 Why renew my AMAC subscription? Agree with Dan. Drug prices , like college tuition, have SPIRALLED out of control since the Federal Government inserted itself into the act. I have ONE salve that alleviates my problem, but the cost has risen to over $300 per prescription!. My Insurer won’t cover it. Nothing else works!